OPPORTUNITY!!! 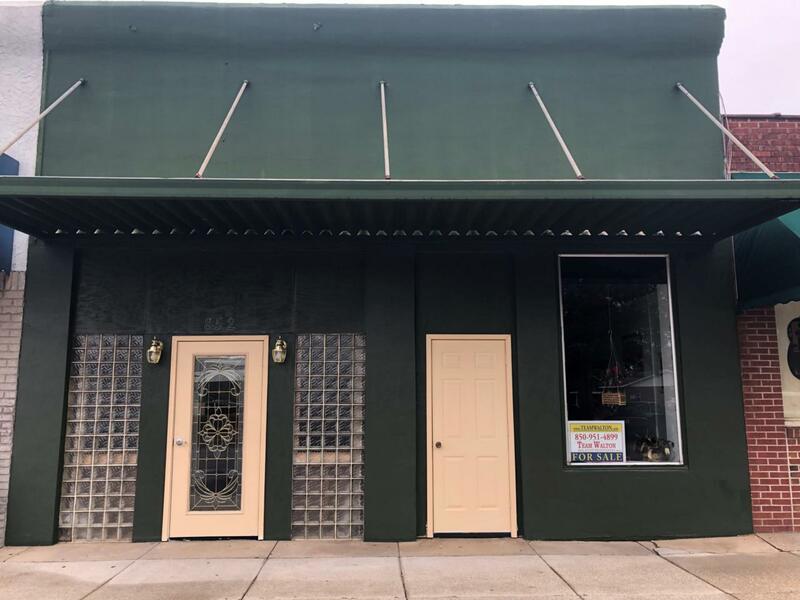 Take a look at this available storefront in historic DeFuniak Springs downtown. A cafe, a bistro, offices, bar, retail, the possibilities are limitless. Owner has renovated and improved building. Furnishings that are in now will convey with building. City has stated to seller that a beer & wine license would not be a problem to obtain. Take a look and let's begin your new adventure into commercial real estate and business ownership!